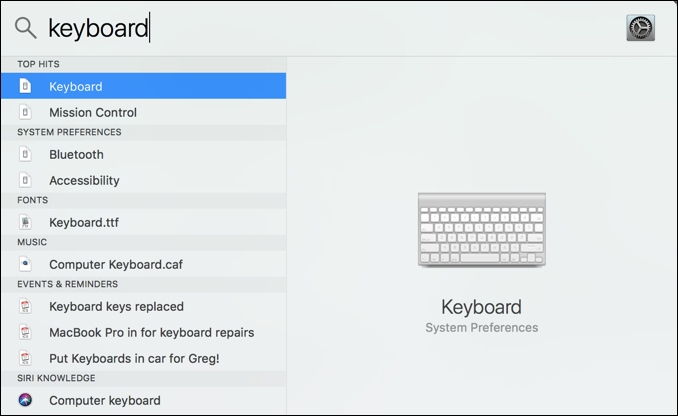 Can I Create Keyboard Shortcuts on my Mac? My boss likes me to use her full name every time I mention her in an email. It’s a pain. Is there a way I can set up a keyboard shortcut in Apple Mail so I can type her initials and have it expand to her full name? You’re in luck and your boss will be happy too: MacOS X has a very slick keyboard shortcut system tucked into its settings that can let you specify that any key sequence should be transformed into any other, whether you want to have common misspellings like “teh” automatically changed to “the” or whether you want to type in “boss” and have it turn into “Ms. Susan B. Miller, Esq.”. Even better, it’ll work in all Apple produces apps, including Mail, Stickies and even Messages for if you’re texting. On the down side you can’t get too reliant on it because it doesn’t help in, say, text input boxes in a third party Web browser like Google Chrome while you’re using Gmail. So there’s a bit of experimentation required for you to figure out what apps and programs will support keyboard shortcuts, but let’s get started with the setup itself! As with any spelling correction, I can push the ESC button to reject the suggested correction or I can simply keep typing and it’ll be applied instantly. Done. Easy. And sure to save you some keystrokes when you’re typing! Pro Tip: I have a lot of top-notch Mac help here on the site. Please take some time to check it all out!